Try to choose non-phosphorus green washing powder. CLEACE series are environmentally series. 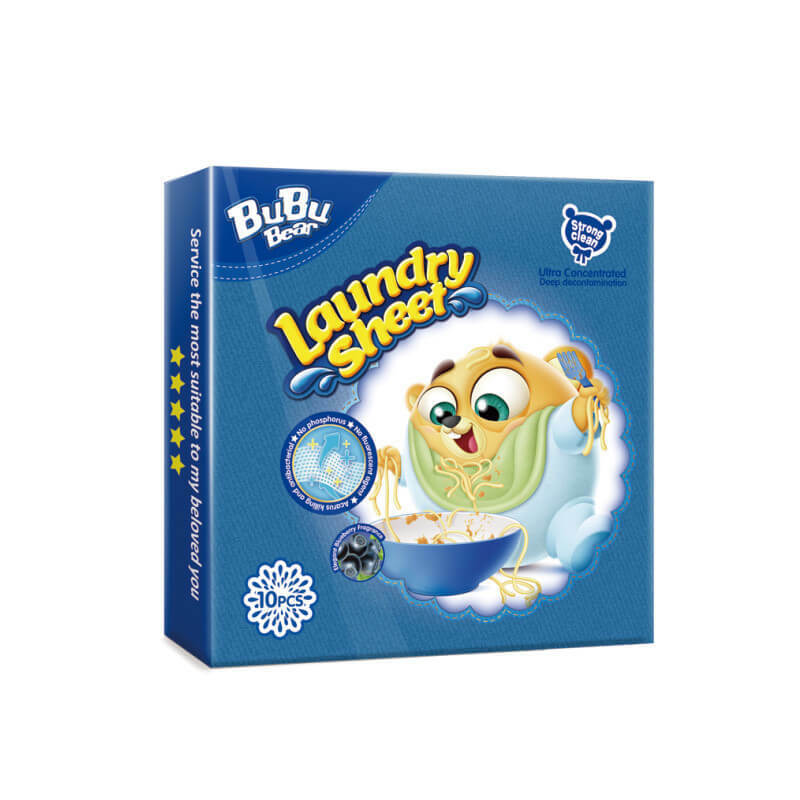 As suit as possible to choose washing powder for the washing machine , such as drum washing machine should use the appropriate special washing clothing powder. 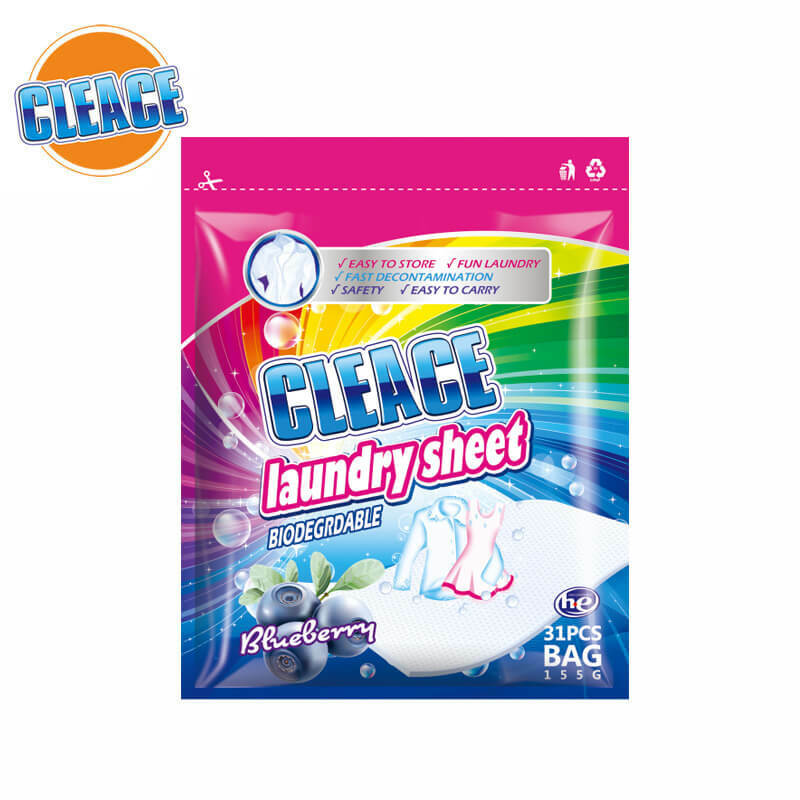 CLEACE series product a special laundry sheet for washing machine. 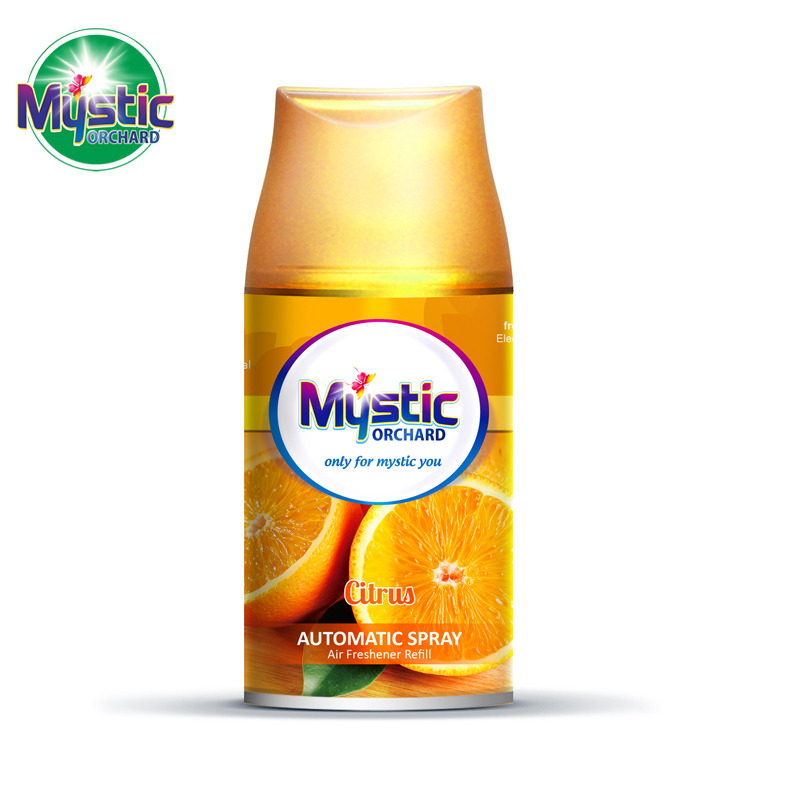 As much as possible to buy larger packaging, concentrated detergent, affordable. 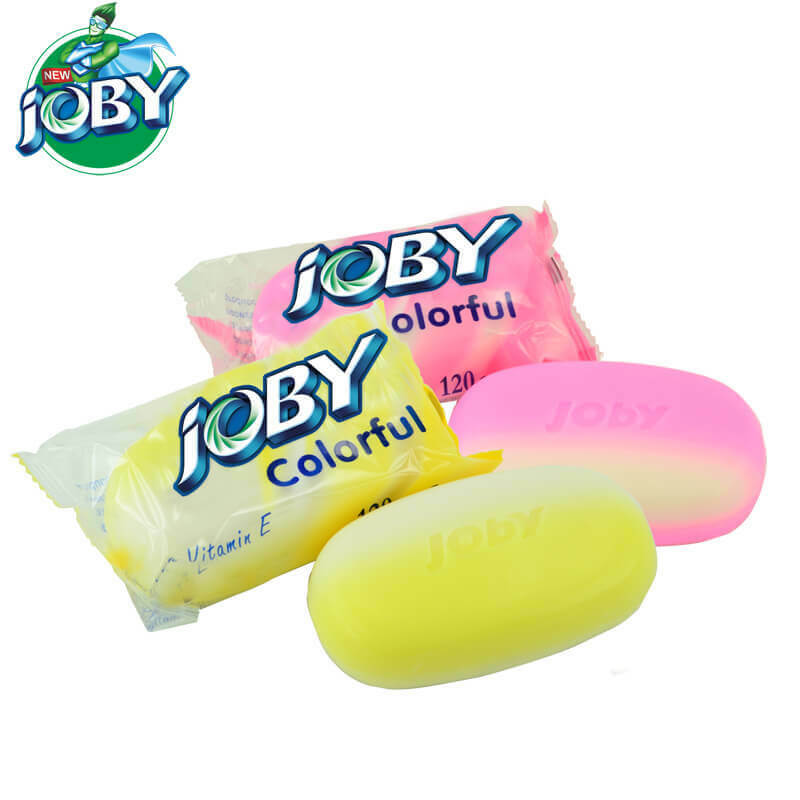 CLEACE series mentioned 200G to 6KG to different one choose. If you want to wash the dirty clothes, you should buy a strong detergency detergent. CLEACE series will be a oerfect chose, just a little bit, you can decontamination strongly . Soaking clothes for 20 minutes to 30 minutes before washing to achieve a better washing effect. Color difference between the larger clothing and clothing thickness should be washed separately. 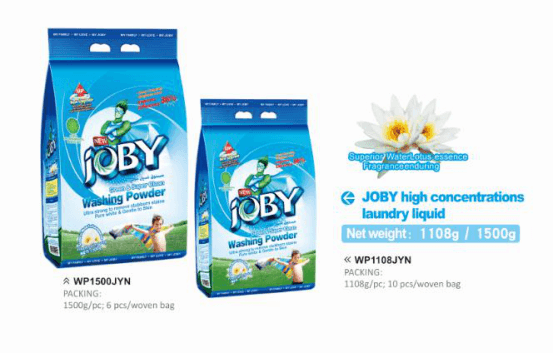 Separate difference Colorful cloth in order to forbid the mix of colour.CLEACE series of washing powder, has a very good protection for the color of clothing. Do not wash skin or hair with detergent, the detergent may cause skin allergies or leave pigmentation on the skin. 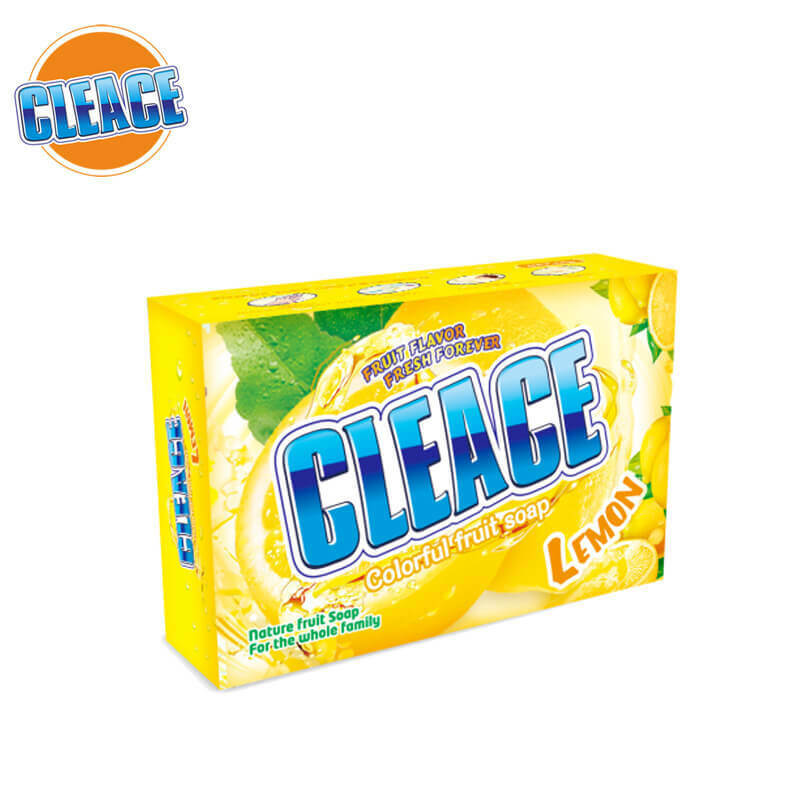 Although CLEACE does not cause skin irritation or other question, it is not recommended.